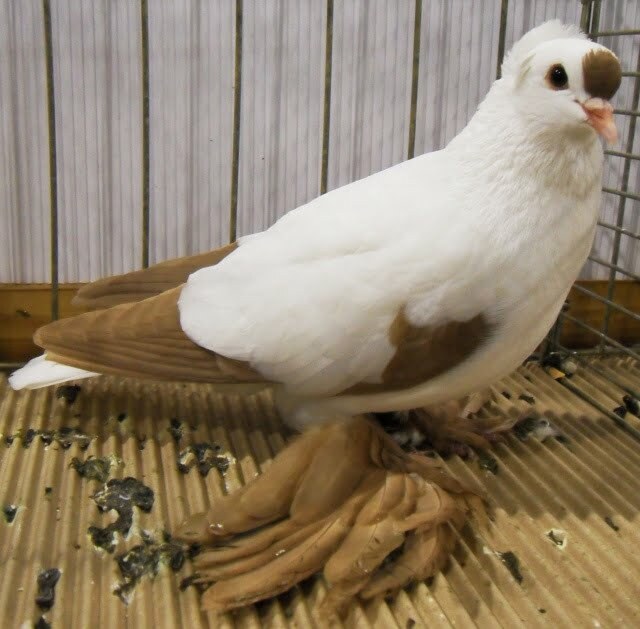 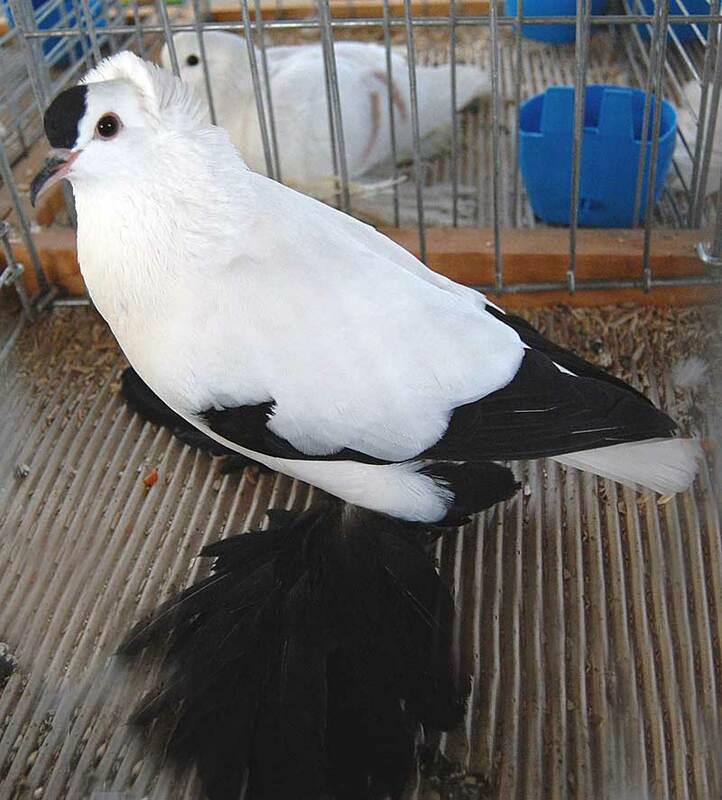 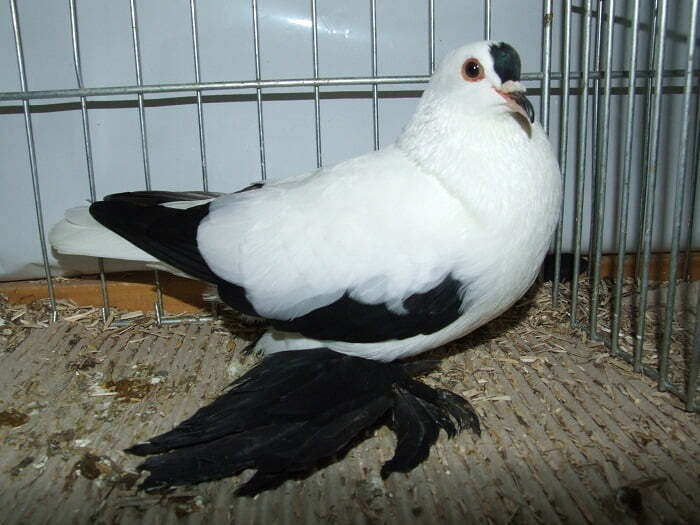 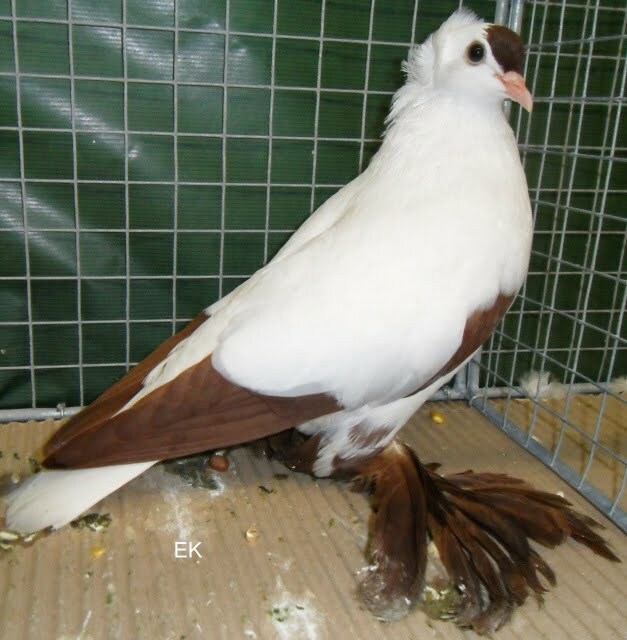 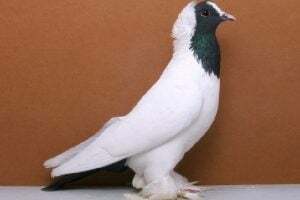 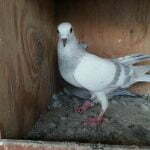 The ornamental dove of Saxon Stork Pigeon – or also known by the names: Cigogne de Saxe, Colombo Cicogna di Sassonia ( colombo sassonia), Саксонский аист – is a variety that originated in Germany, specifically developed in the Saxony region, and is estimated to have existed since 1750. 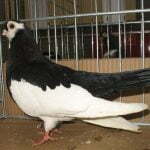 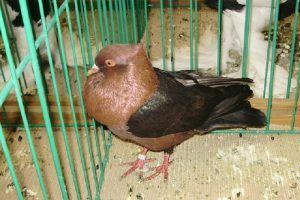 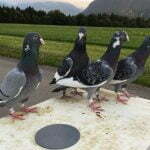 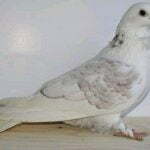 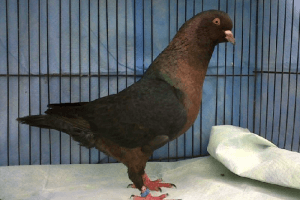 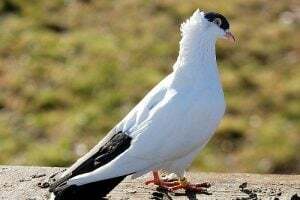 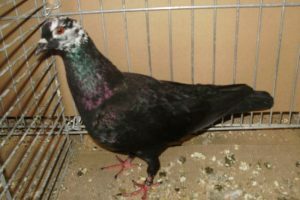 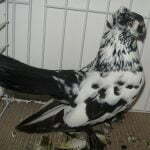 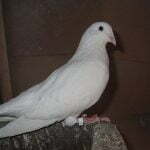 Varieties belonging to this Color type, as well as varieties in the Saxon group, are also very popular, widely used as broods and bred in many countries in Europe, mainly because of their elegant appearance and “very beautiful”. 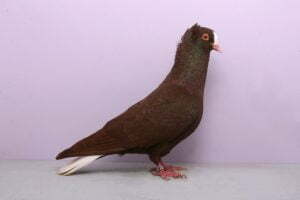 This variety even though it can fly well, but practically from the beginning, attention is intended to get maximum performance.